As Newburgh grew from its founding in 1803 to around 1850, it became one of the largest and busiest Ohio River Port between Cincinnati and New Orleans. Abraham M. Phelps (see separate biography) settled here in 1830 and became the leading merchant and philanthropist in town. Cognizant of the need for better transportation to the wharf of farm products coming not only from Warrick County, but from Dubois, Pike, and Spencer Counties, he promoted the organization of the Warrick County Central Plank Road Company. 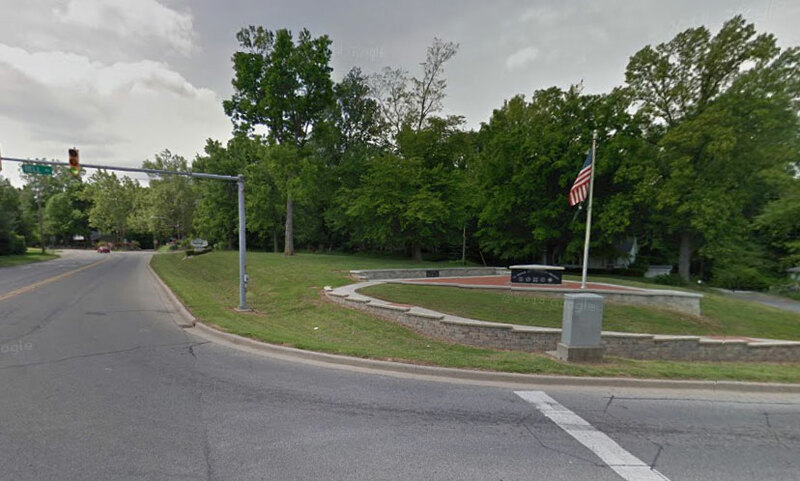 On 3 September 1850 Mr. Phelps, with others, appeared before the Warrick County Commissioners to present a petition signed by one thousand persons, to construct a plank road and to locate said road on as much of any county or state road as may be necessary. The road was to go from Newburgh to Boonville, then on to Lynnville. As far as can be determined now, this road was never extended from Boonville to Lynnville. It was ordered by the court that as much right of way from these county or state roads as the Plank Company may desire by granted. Mr. Phelps was the largest stockholder and became the president of this company which completed the road in 1852. Chester Elliott was the surveyor for the road. Since trees were so plentiful they were used to construct this road at a cost of between twelve hundred and fifteen hundred dollars a mile. Tolls were charged for those using the road, which paid for the maintenance of the road. Toll houses were located at each end of the road, which began at the north entrance to Newburgh and ended at Boonville. The toll house in Newburgh was located on land A.M. Phelps had bought for his sister, Mrs. Jacob Sargeant, in 1847, which was on the east side of the intersection of State Road 261 and Bell Road. The toll house in Boonville was located at the foot of the hill at the intersection of Main and Locust Streets. The road could only be opened for traffic by the toll-keeper, who controlled a pole and sweep operation. The road was only wide enough for one cart or wagon in most places. 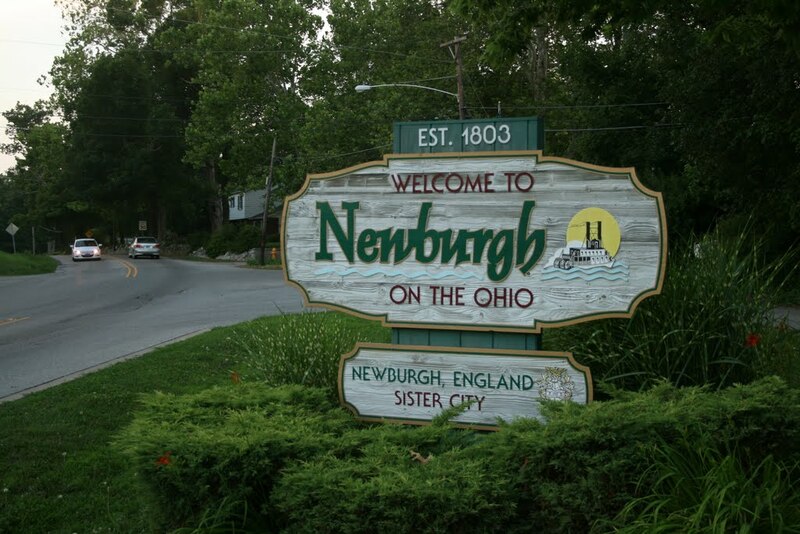 The business, and indeed the most prosperous era of Newburgh, was from 1850 to 1870 or 1875. In 1868 the population was 2,000, which was during the time the rivers of our country provided the principal transportation to the outside world. However, around 1880 when the Wabash and Erie Canal came to Evansville and also about that time the railroad came to Evansville, business in Newburgh waned and the Plank Road was allowed to deteriorate. When the new roads were constructed years later, they found some of the old planks still buried in the road bed. But the Old Plank Road, or Toll Road as some people called it, had served its purpose when most needed.